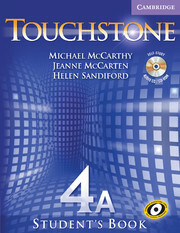 Touchstone Student's Book 4 is the fourth level of the innovative Touchstone series. 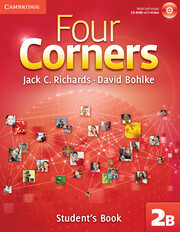 It is designed for intermediate students and expands on the concepts established in Student's Book 3. Student's Book 4A contains units 1–6, the first half of the complete Level 4 Student's Book. Drawing on research into the Cambridge International Corpus, Student's Book 4 presents the vocabulary, grammar, and functions students encounter most often in real life. 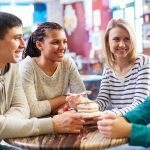 It also develops the conversation strategies that students need for effective conversations, such as how to summarize things people say and how to sound more assertive. The book features an attractive, contemporary design, and beautiful color photos and illustrations. 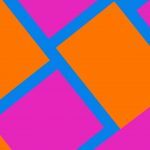 It makes learning fun by maximizing the time students spend on interactive, personalized activities on high-interest topics. Students using Touchstone will soon feel confident in their abilities to express themselves clearly and effectively. A free Self-Study Audio CD/CD-ROM at the back of the book gives students further practice in listening, speaking, and vocabulary.